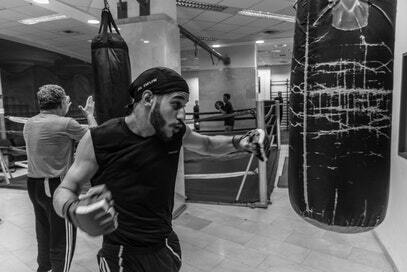 Lets face it, you don’t get to 50-0 in the ring if you don’t know what you’re doing. 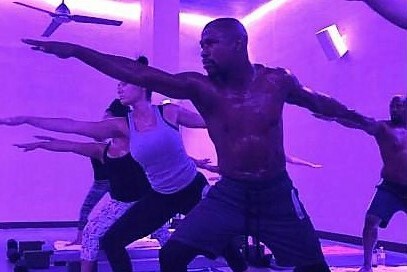 In the build up to his fight with Conor McGregor, Floyd Mayweather showed showed another integral part of his regime: Yoga. He’s not the only one. 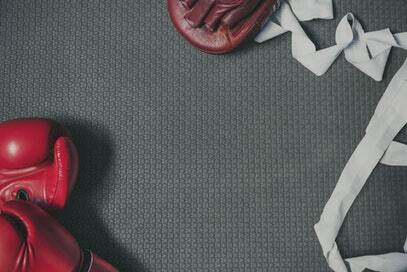 Many boxers and athletes alike consider yoga a key part of their training schedule. Check out this article on stack.com.